With over 40 exhibitors, there will be a variety of stalls & exhibitors – From Cakes, Wedding Dress’s Singers, Pianist, DJ’s, Venue Dressers, Photographers, Florists, Videography, Menswear, Jewelry, Photo Booth, to Make Up & Hair. and of course Horgans Multi-Award Winning Wedding Cars. A stunning venue, with beautiful reception rooms, mouth watering catering and your very own personal and enthusiastic wedding organiser. On the Day all of Mottram Halls events team will be available to show you around this fabulously stunning and newly refurbished popular venue. Fabulous photographic location, exquisite wedding menus and a dedicated team of wedding planners to help you arrange a special day you’ll never forget. Celebrate in style with a day that you’ll always remember. 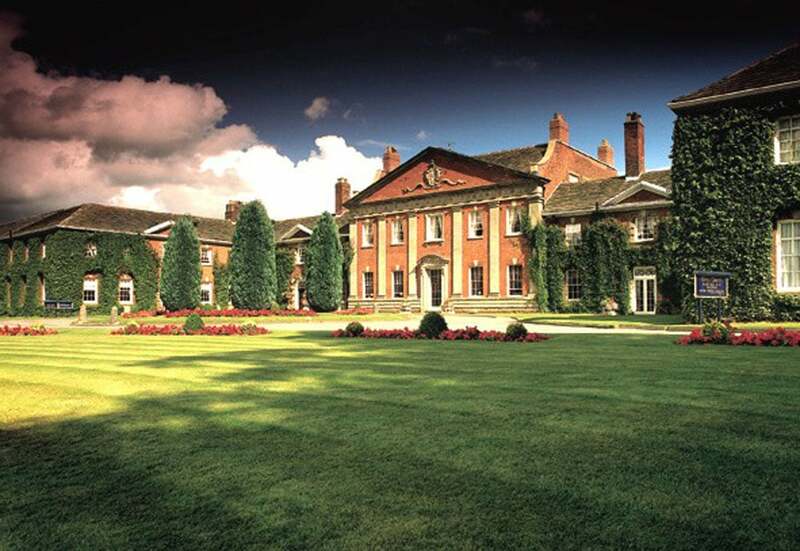 Whether your event is for 20 or 120, at Mottram Hall we can deliver a day to remember. This is your moment. We love hosting wedding receptions at Mottram Hall and will do all we can to make the day extra special. Our specialist wedding organizers have years of experience and will help you plan and arrange the big day. Our events team will look after everything from the from the layout of the room and table plans to photographers and fireworks, not forgetting luxurious accommodation for guests and the bride and groom.